Very clean and super affordable Sahara Unlimited! 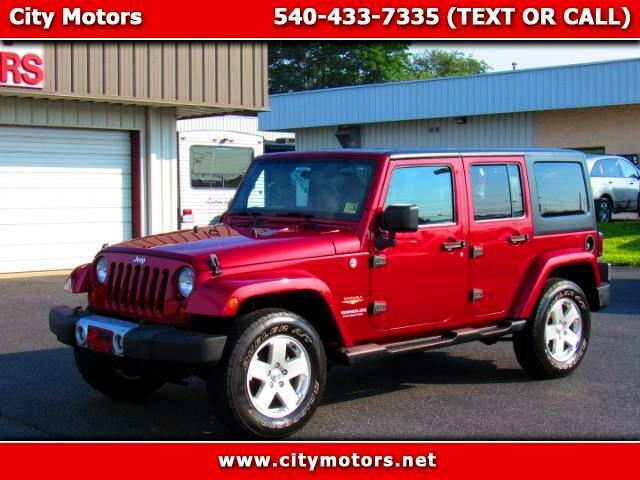 This Jeep has been very well maintained and has incredible service records on the perfect CarFax report. You will not find a better maintained Sahara for sale! This Sahara comes with all of the goodies! You get all power options, cruise control, keyless entry, duplicate steering wheel mounted audio controls, premium infinity audio system with factory sub, Bluetooth, navigation, My File digital hard drive and much more! Folks, DO NOT miss this one! You simply will not find a better maintained Jeep for sale. We all know how important proper maintenance is for the life of a vehicle. This one was perfectly maintained! Get here quick!